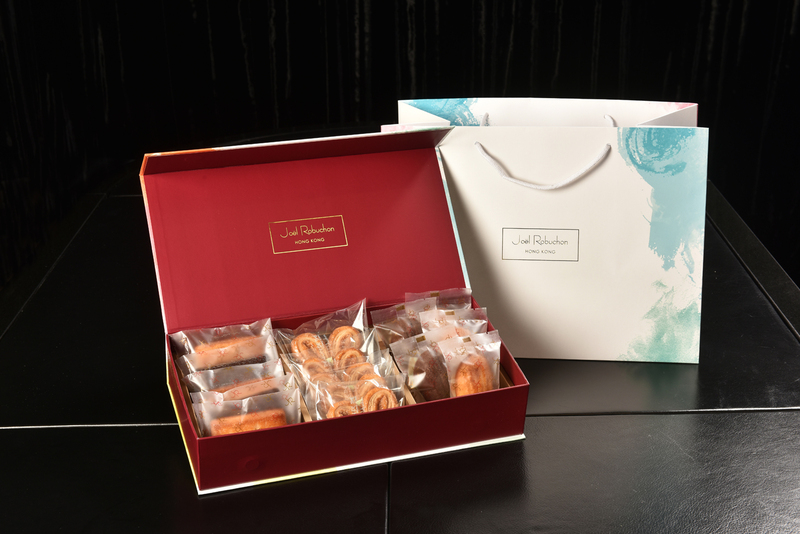 Enjoy our signature bakery items in one single box! A combination of all traditionally homemade bakery including crumbly Palmier, scented and soft Madeleine, Financier with individual packing to ensure the freshness and unique taste. This limited-edition special combination gift box is available from 1st March 2019 until stock last.